We are a family owned business that loves popcorn as a healthier snack. 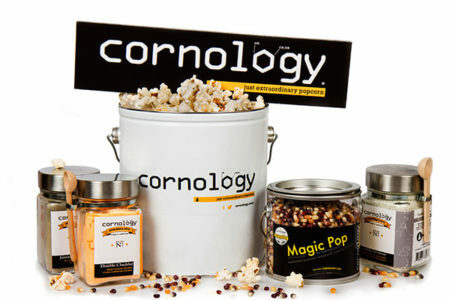 Our recipes are fashioned by true popcorn connoisseurs who have a flair for creating artisan, handcrafted flavors that are unique and delicious. Our Mission is to provide the freshest, healthiest, most delicious popcorn possible, while being kind to the environment and ensuring a stellar customer experience. 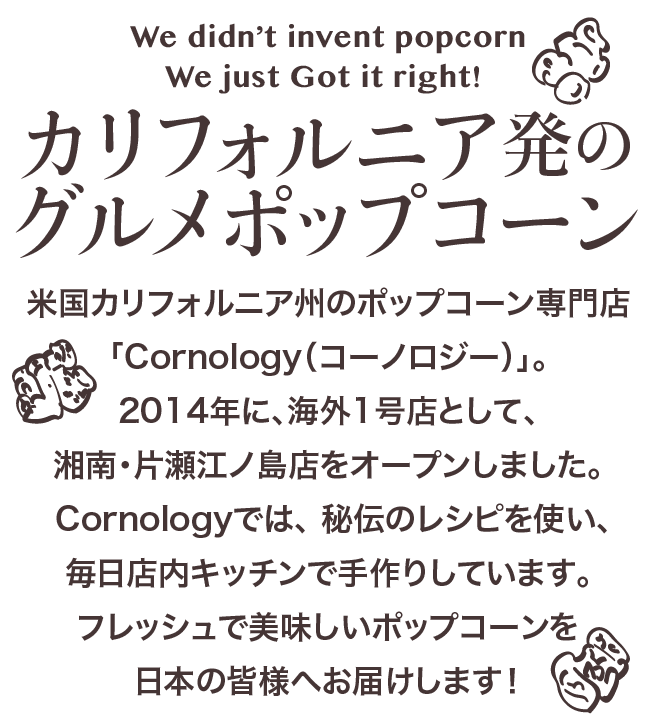 See who’s talking about Cornology!